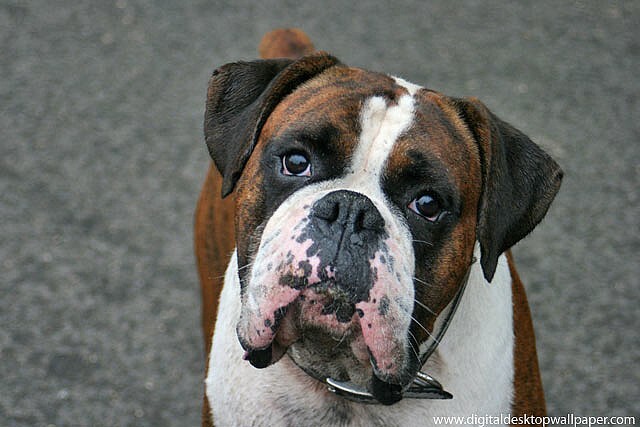 The boxer breed originated in Germany. They are mid-sized, stocky dogs. They are consistently a popular breed in the United States. 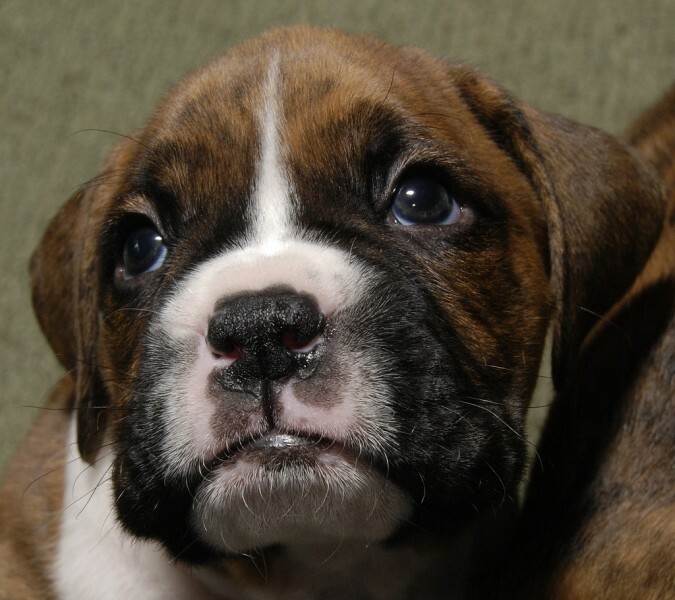 Boxers have very large muzzles – the most distinctive feature of the breed. They come in all different colors, particularly brown, red, brindle, and white. Note that the white version has a higher proportion of deafness than any other color. There are no natural pure breed boxers that are black. Their hair is very short and their coats are very shiny and smooth. 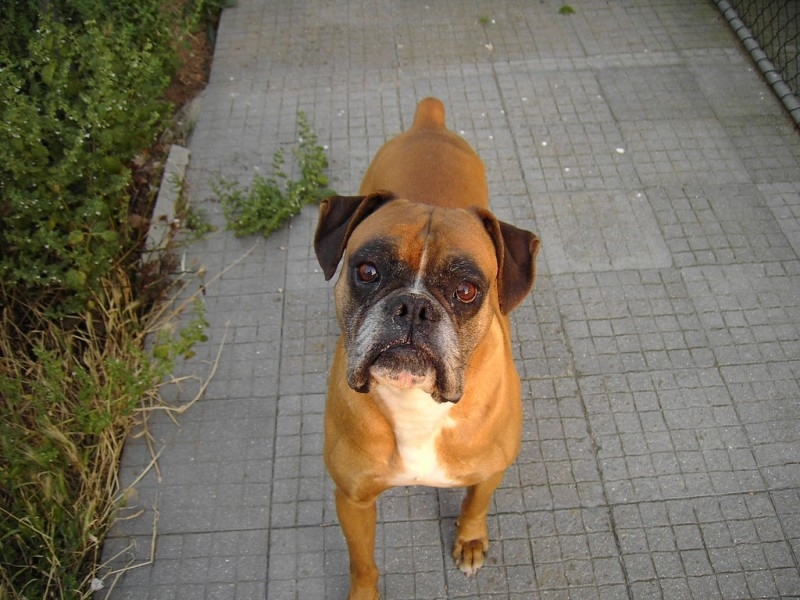 Boxers are known as very smart and playful dogs. They are also considered good breeds for children, although perhaps not for very small children. They enjoy jumping up and down, and generally are very active and energetic. 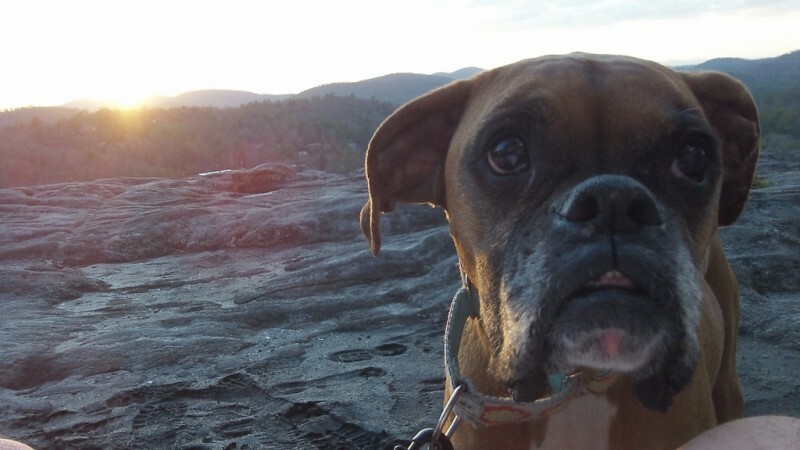 Boxers are not considered aggressive, nor are they considered vicious. They are very loyal to their family, and can be very protective of them. The breed can have health issues, particularly cancer. 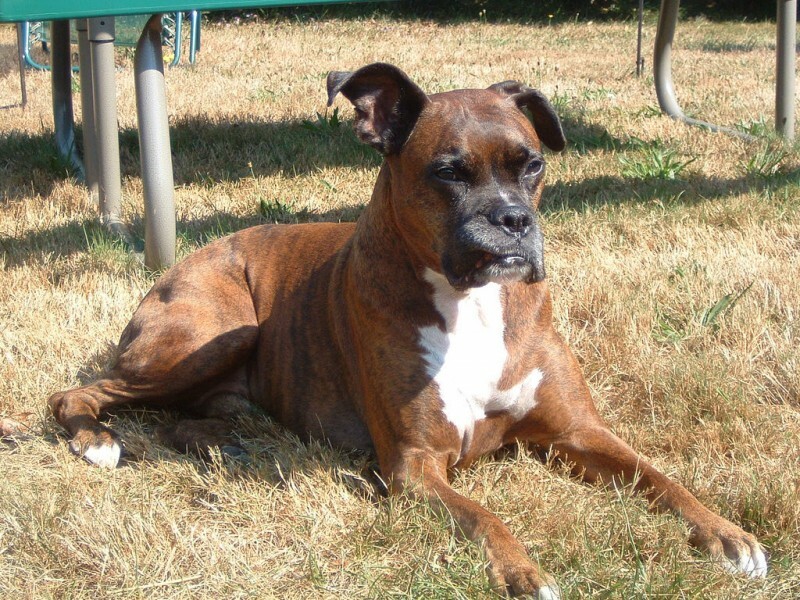 Cancer accounts for about 38% of all boxer deaths, which is a high number compared to other breeds. 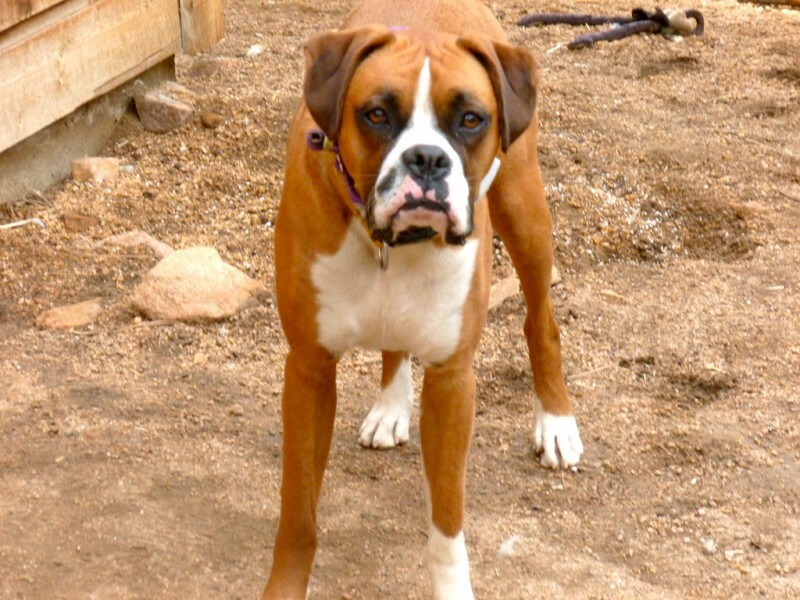 Due to their agility, Boxers are used as police dogs and also rescue dogs. Their agility and playfulness explains why they are very popular companion dogs.